The discussion was attended by experts, scholars and business leaders from China and abroad, keen to share developments, state-of-the-art technologies and new ideas. 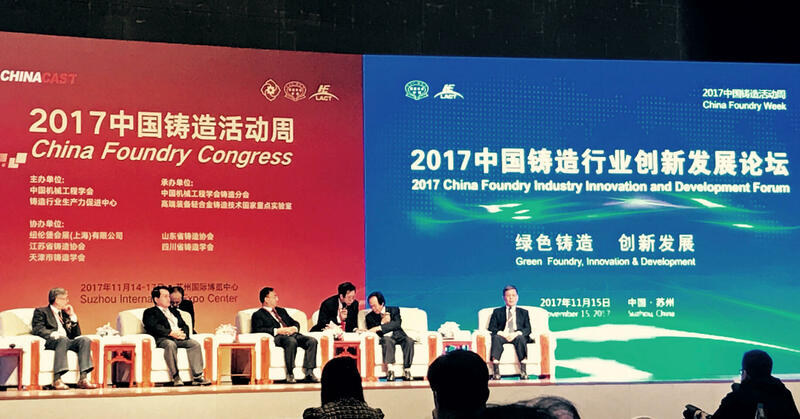 Mr. Zhang Yongxiang, a senior project manager at StrikoWestofen, was invited to join the top-level discussion about green foundry solutions in the context of growing prosperity. 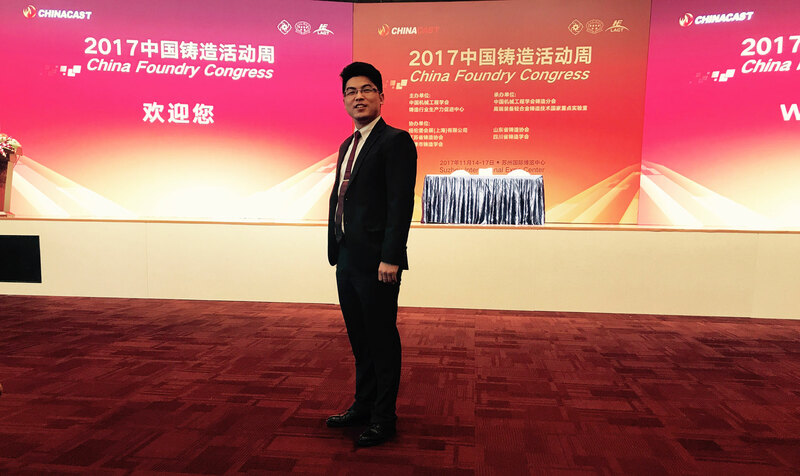 Mr. Zhang Yongxiang talked of the need to find new profit growth points as the costs of raw materials, labour and operations continue to rise for Chinese foundries. To this end, StrikoWestofen recently launched the industry’s first horizontal and vertical system for loading and unloading, and replaced manual discharging of aluminum via tilting furnaces with a much safer, more energy efficient pumping system. These new technologies are making factories more automated and intelligent while saving manpower and significantly reducing risks.